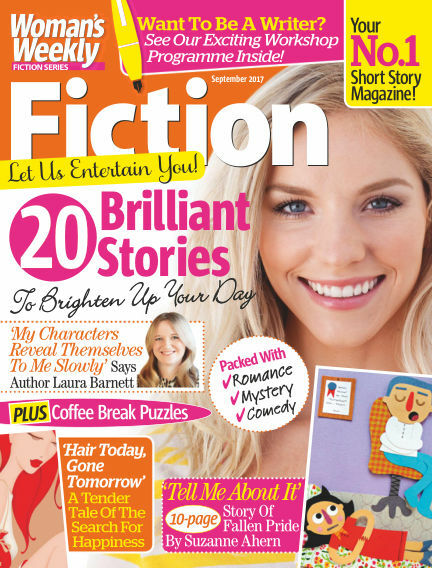 In this issue of Woman's Weekly Fiction Special : A must for all fiction fans, the monthly Woman's Weekly Fiction special has built on the popularity of fiction in the main magazine to become a highly respected stand-alone title. Packed with short stories by both newly discovered and big-name authors, it has a growing subscription base, a substantial presence on the newsstand, and is now also available on Kindle. With Readly you can read Woman's Weekly Fiction Special (issue Sep 2017) and thousands of other magazines on your tablet and smartphone. Get access to all with just one subscription. New releases and back issues – all included.